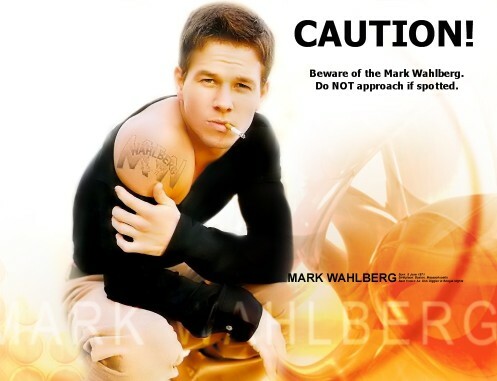 As some of you may know, I have been having a bit of a problem with Mark Wahlberg lately. He has managed to get into my house and he is scuttling around and hiding out in the bathroom. Normally, I wouldn’t really mind but I am not sure why he is here, and it’s a little disconcerting seeing him scuttle off, just on the edge of vision every time you get close to finding him. I can feel those little beady Wahlberg eyes staring at me as I sit on the loo reading, and even as I sit here, typing this entry. I have made up a sign, so that he knows that I am onto him, but it doesn’t seem to have worked. He’s still here. There is nothing on the Internets about ridding your house of Mark Wahlberg so I am having to somewhat play this by ear. 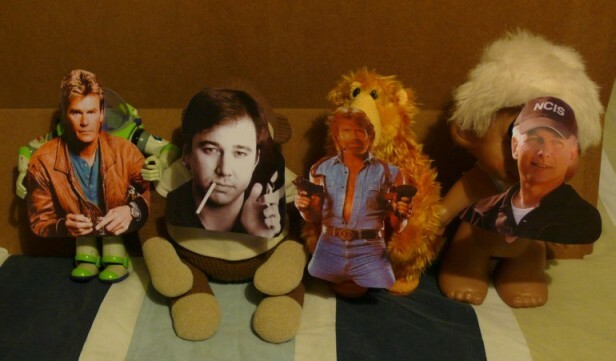 I am not sure what his natural predators are but I know that Bill Hicks is one. Unfortunately he is dead but then I realised I could just disguise somebody else as Bill Hicks and that may well scare him off. Whilst I am at it, I may as well bring in some more troops, so I got together Mark Harmon, Chuck Norris and MacGyver to command an army. 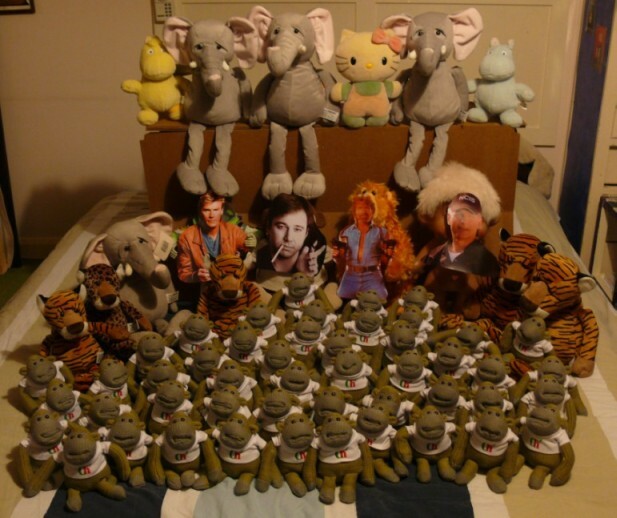 Of course, I have to find them an army, but I have something in mind… I shall make them an army of Jungle Animals and Monkeys! I present to you… My General Staff. Tonight they will seek out Mark Whalberg and remove him from my house. I am afraid I cannot post any more details, I have been sworn to secrecy. This is, after all… War! Tsh! Somebody called me odd!